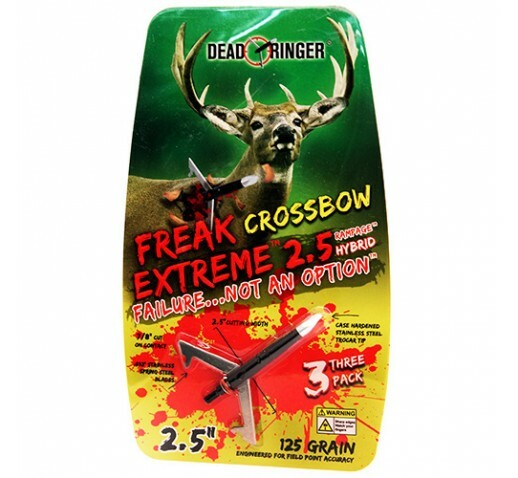 Dead Ringer Hunting makes a full line of quality Archery and Firearm accessories. Made with quality components Dead Ringer Hunting has been paving the way with innovation to both the Archery and firearms industries. See for yourself some of the great products from Dead Ringer Hunting.